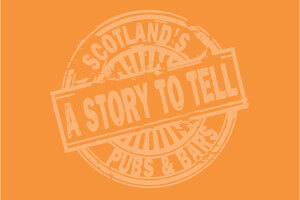 New pub category at Scotland’s national tourism awards. Scotland’s friendliest pubs and bars will be recognised in a new award category at this year’s Scottish Thistle Awards. 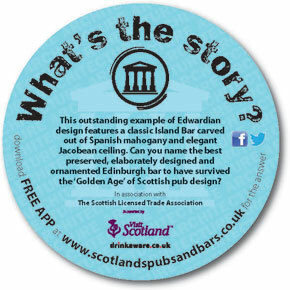 Fraserburgh bar Cheers took the Best Use of Innovation gong at the recent Best Bar None Awards. 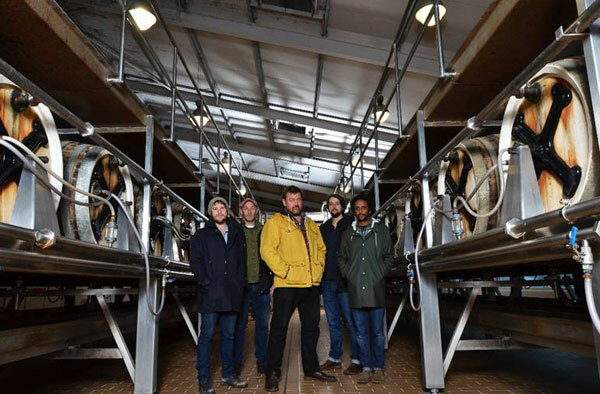 To mark XFM Scotland’s return to the airwaves, Biffy Clyro are set to play an acoustic show at Glasgow's King Tut’s Wah Wah Hut. 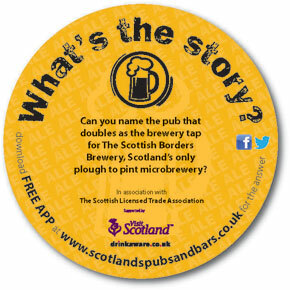 Can you name the pub that doubles as the brewery tap for The Scottish Borders Brewery, Scotland’s only plough to pint microbrewery? 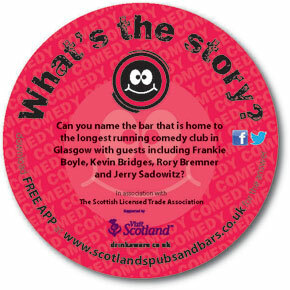 Can you name the bar that is home to the longest running comedy club in Glasgow with guests including Frankie Boyle, Kevin Bridges, Rory Bremner and Jerry Sadowitz? Do you know which highland pub car park Hollywood transformed into the set for Hagrid’s Hut from the Harry Potter movie The Prisoner of Azkaban? 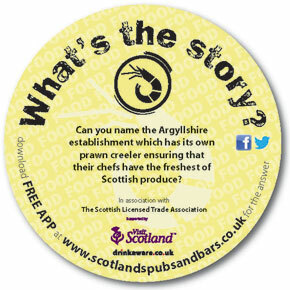 Can you name the Argyllshire establishment which has its own prawn creeler ensuring that their chefs have the very freshest of Scottish produce?